Nothing unexpected. Great servant, its time to move on. Was my favourite player when he was at the peak. I'll remember the good times, and there were numerous despite the way it ended. “We’ll see who’s here for next season and I’ve got a couple of players in my head that could be captain,” he said. “We’ve had Antonio, he’s going, we’ve had Ashley, we’ve had Paul, we’ve had David, Chris has been captain, so there are players here who can be captain on the pitch. Thanks for the memories and 10 years of service. But a well overdue departure. Absolutely fantastic servant. Hope to see him get a run out. Multiple premier league winner and has captained the club. Thank you Antonio! 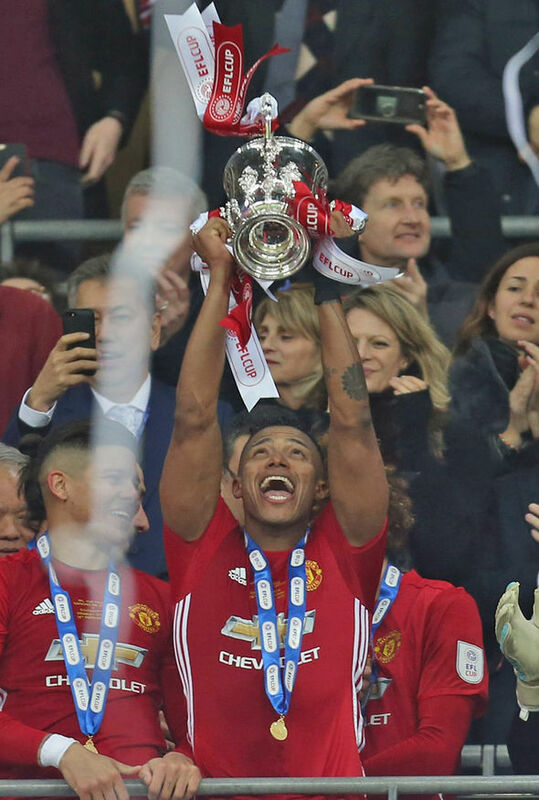 He’s yet another player who looked like he lost his quality the moment Sir Alex retired and probably should have been shipped out earlier. He was a very good crosser once, then Sir Alex retired and he’s gradually traded in the attacking ability for the defending ability and reformed as a wing back/full back. Not sure if it’s true or not but I remember reading a story where upon joining Utd, he told his agent he didn’t really need him anymore because he was at the best club in the world in his head. The club’s most successful South American player. Great servant, had a few brilliant seasons as well. Wish him all the best. Thanks for some great memories Antonio. He had 2 1/2 years as the best right back in the league post Fergie. Seems a very nice man and was once fine winger. But should have left around the same time as RVP, Rio etc. What happened with him? He was declining with age (obviously) but all of a sudden it seemed like he just disappeared and stripped of his captaincy. 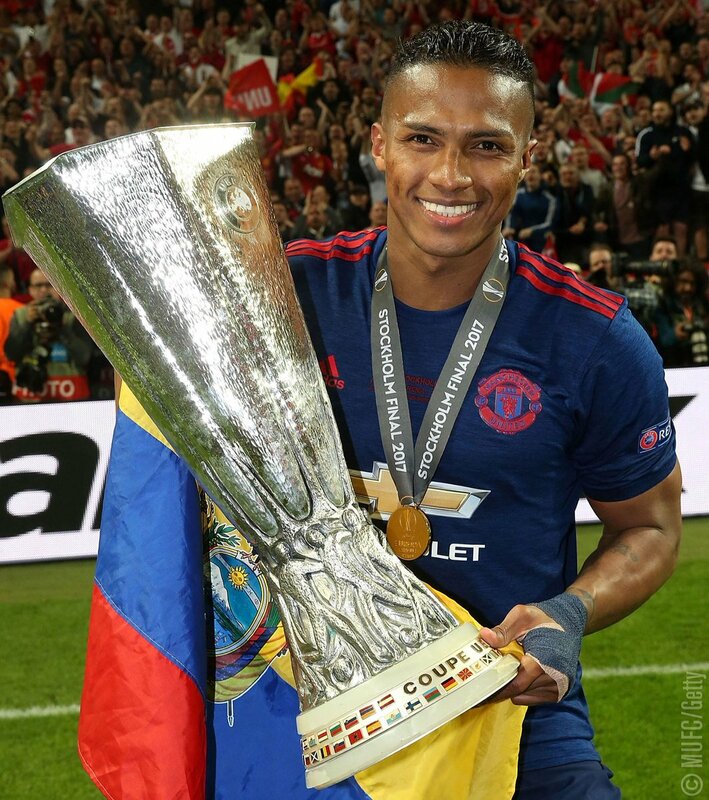 He was one of the few players that did well under LVG and played well for the first 1.5-2 years under Mourinho. I guess the thing he lost was his ability to cross well. So many valencia crosses and goals during his first season. Had some good moments under Moyes too, but not too many which was the same as the rest of the squad. I’m pleased Ole is managing players out the club. That is a good sign of strength and will enable setting standards at the club in the future. Valencia has been ruthlessly dismissed, Darmian seemingly too, and it increasingly looks like Mata and Herrera might be used sparingly. The captaincy comments are also positive. I know certain cultures have a tendency to default captaincy to those most senior, but captaincy needs to about leadership and setting a standard. Valenica should have never been club captian. It is a tragic appointment. He’s not a leader, his fellow players were clearly ignoring him as a passing outlet earlier on this season, and he is incapable of acting as any sort of figurehead for the club due to his refusal to speak English publicly. That’s what a club captain should do. I would want a commited Pogba to be our captain. Lukaku looked like he would have potential at one point, but I’m not sure. Otherwise it is likely to be Smalling. De Gea ain’t captaincy material and Young should be a squad player next year. Injuries I think this season. Although strange how long he has been gone. Will be 10 years. He should get a testimonial. Absolute professional and a good servant. Long overdue departure though, realistically. Was a decent player but should have been sold at least a couple years ago. You going to pay £30 to attend? A very good servant for the club. Obviously this season has been a waste of time but I wish him all the very best. Always liked him. One great season as RW, a great servant,great attitude, gave always his best. Thank you, Antonio and I wish you the best. Hes had a great career here and you can't do anything but wish him the best, but it's the right time. I'd love to know what happened with him and Mourinho. Has he actually played a game since that Twitter story? Had some great moments but what tops them all is he left United 1 summer and came came back built like a cnut! Can he take Young with him? Really went out with a whimper, should have moved on last summer. Think the Rangers injury knocked his confidence, never really had the same delivery after that. Always put a shift in for the team, never felt he read the game well but made up for with his speed and commitment. I've no ill feeling towards Toni V, unfortunately one of many player's that stayed too long and declined. I hope he moves on and gets first team football, really deserves to enjoy what remains of his career. When he built that physique is when he started his decline. 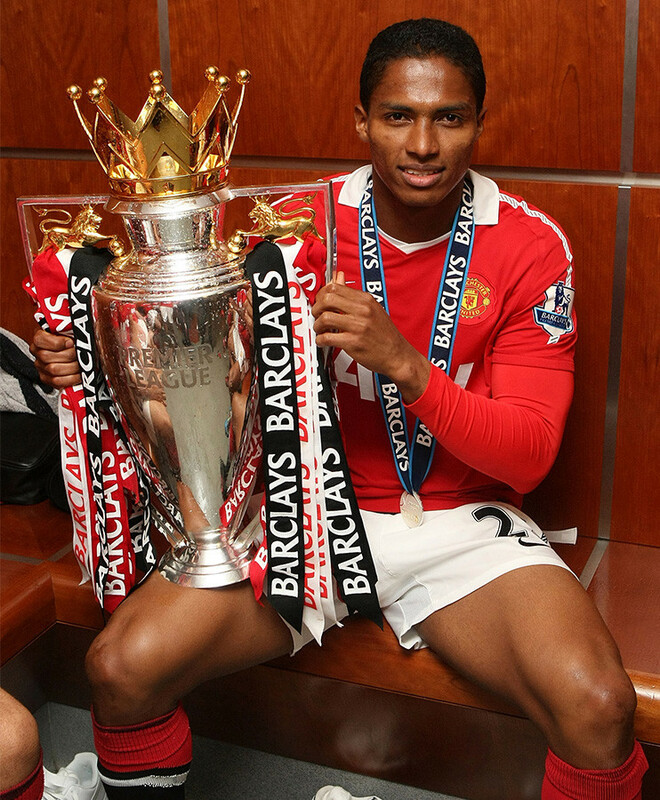 The light skinnier winger version of Valencia was the best we got. 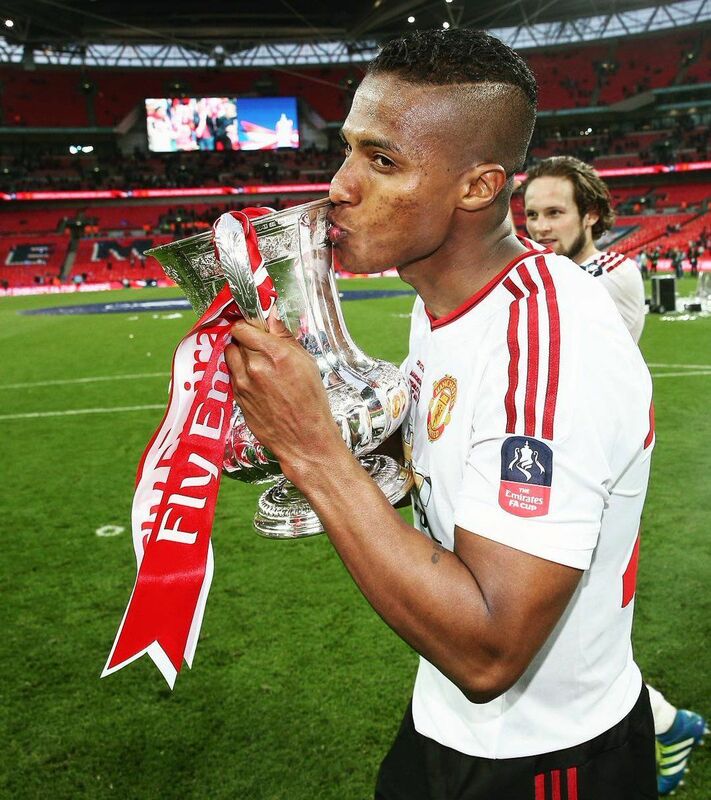 All the best Tony V! He’s physically diminished but let’s not forget the 10yr run he’s had here. He’s been a great servant to the club. He made that right side his own for a good while and was unplayable at times, going up and down without any signs of fatigue. Good luck to him.